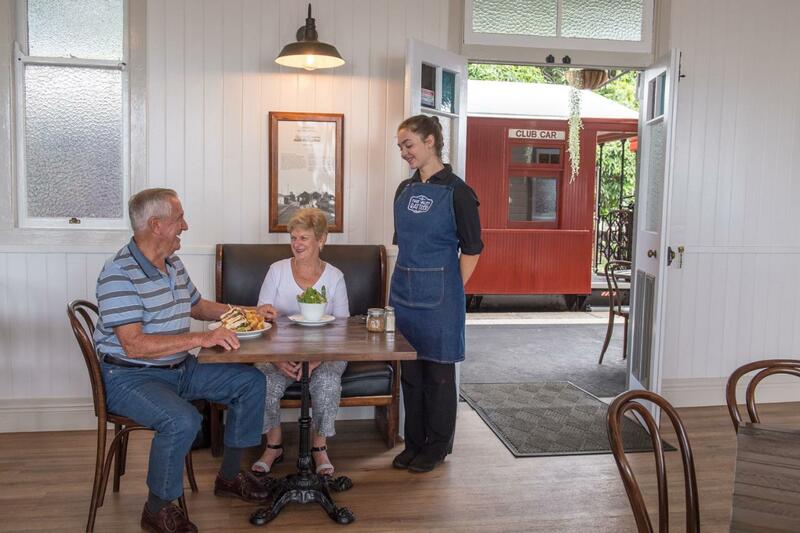 Give a memory making gift that will last a lifetime with a Mary Valley Rattler Gift Voucher. This is a fixed amount for $49 which entitles you to travel as a Concession (Inc Aust. Health Care Card, Companion Card, Student, Senior & Pensioner) You will be required to show your concession card on arrival. This voucher is non-refundable and cannot be redeemed for cash. Voucher is valid for amount stated on this voucher only. Redemption is subject to availability. Bookings are required for travel. Conditions as per terms and conditions.